A Border Patrol agent in McAllen, Texas. "We're getting almost a caravan every three or four days here on the border, of people that were released that were seeking asylum, but apparently that's not newsworthy," Darling says. Darling says the situation hasn't quite reached crisis status, but he says the U.S. definitely needs immigration reform because border towns like his bear the brunt of the consequences of a poorly functioning system. "We deal with it ... we have our ups and downs, " Darling says. Darling says while the media is dominated by talk of illegal immigrants, the people he sees at the respite centers have come into the country legally, usually seeking asylum. As for the government shutdown, Darling says he's noticed that the border agents who are still working are strained. "The administrative people are laid off; I guess nobody figures that they have any administrative duties to support the guys in the field," Darling says. "They're our neighbors and our friends ... and they're not getting paid and they're working." Darling says he can't understand why leaders in Washington can't compromise to solve the country's immigration problems. He says in local government, if the problem isn't solved after a few years, "they get new people in there to do it." 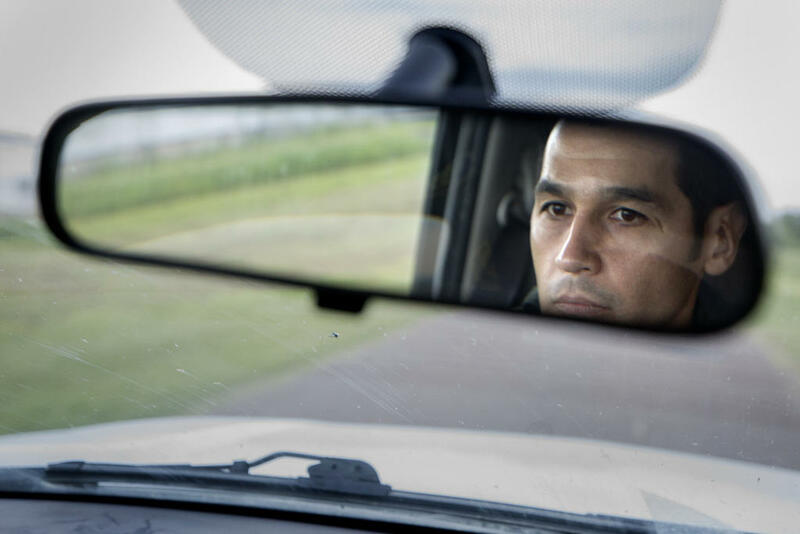 He says Texas Sen. John Cornyn knows the border area well, and has recommended solutions to Congress, but none of those ideas have come to fruition. Darling says the U.S. needs border security but a wall doesn't make sense, especially when the Rio Grande acts as a natural border and where private property makes building a wall more complicated. "We know where our border is and we have one," Darling says. "A wall is really not the effective way to protect our border." 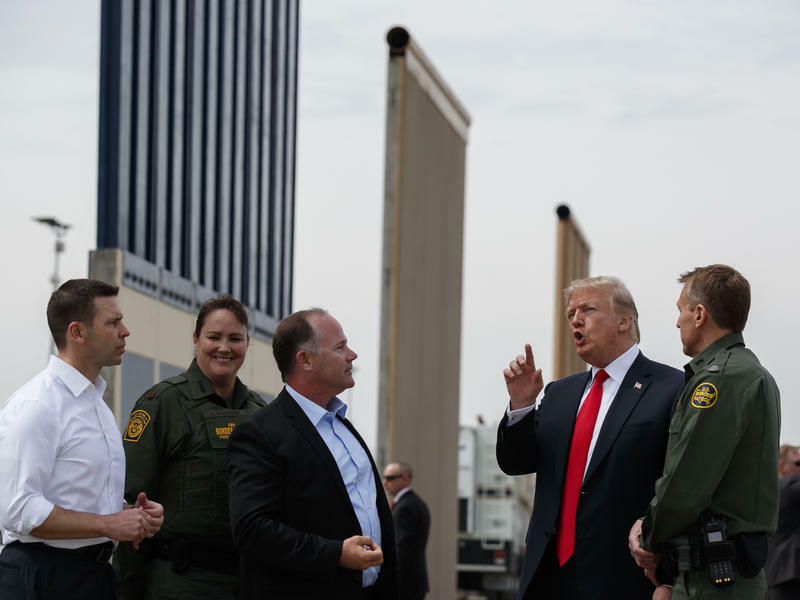 If the federal government were to seize private land to build the wall, Darling says it would cost the government money – it would have to pay landowners for the "damage" to their property. "If you're separating your property with a wall, there's damages to that property to the south for sure ... just the inconvenience of getting there," Darling says. "[But] the federal government does not take that into consideration." He says municipalities like his wouldn't be able to seize land in a similar way without running into legal challenges or being required to do environmental impact reports ahead of time. "I don't know why the federal government thinks they should not abide by their own standards they impose on local governments," Darling says. While Trump has asked for $5 billion to build the wall, Darling says Trump could compromise by asking for half the amount for this year, and then re-evaluating the plan next year. He says that way, Trump could at least get started on building a portion of the wall and the government could reopen. Besides, he says "There's no way you could spend $5 billion in one year building the wall, it's just not feasible."